I'm pleased to have helped another homeowner sell their home. Now, I have excess buyers. My marketing plan and hard work has attracted many buyers to this home but many preferred a different location, a different design, or different price range. To sell. Call Bill today 604-274-2222. 110 1955 WOODWAY PL in Burnaby. LOCATION! A short walk to the throbbing new shopping, dining & entertainment centre at Brentwood Mall! Immaculately kept & Updated nice & clean 2 bedroom, 1 bathroom unit at Douglas View. Just minutes to the skytrain, main transportation routes, schools and parks. 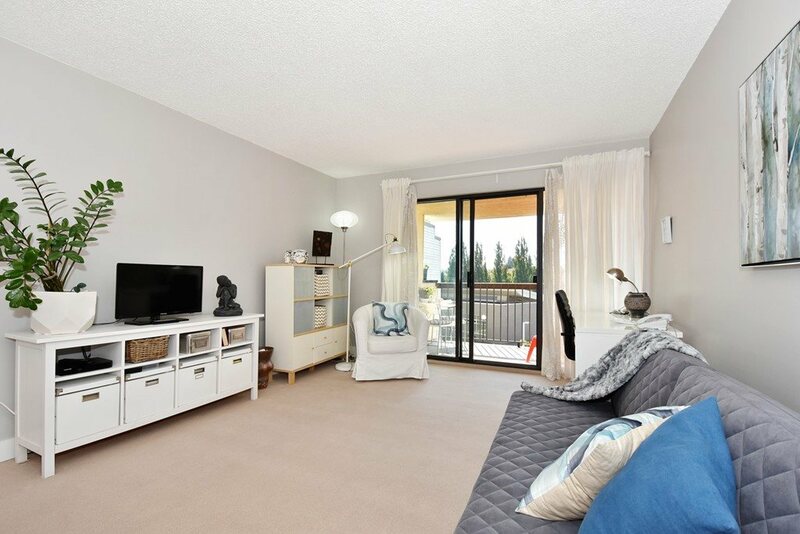 A spacious ground-floor unit with a private huge patio. A great place to live or to invest in. 2 shared laundries on each floor. Heat & hot water included in maintenance fee. 1 parking & 1 storage.